Workshop Fee: Fee per session: $20 CAM members / $25 non-member. All four sessions: $72 CAM members/ $90 non-members. 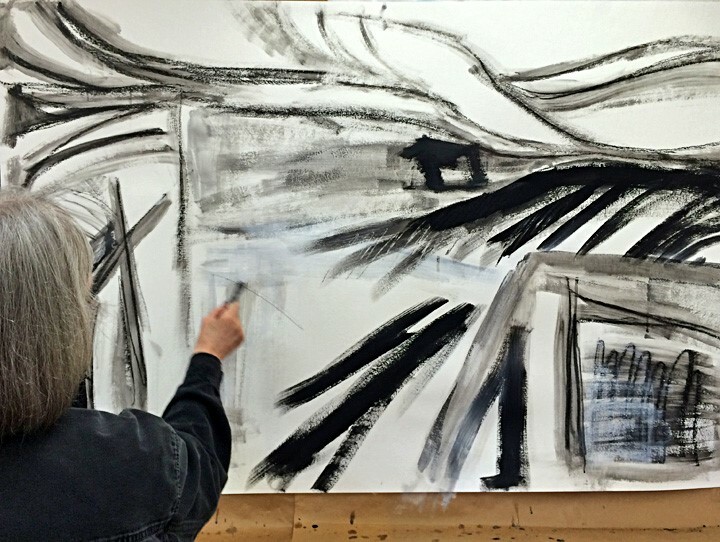 In this this workshop, you will experiment with the kinetics of abstract drawing/painting with drawing being the emphasis. You’ll be provided with activities and challenges in art making which take you on a journey away from the traditional descriptive and narrative art processes. It will be an opportunity to augment your work by cultivating your subconscious and nonverbal expressions. You’ll work in an individualized and spacious setting, solving challenges designed to take you through the process of creating and examining the non-objective approach to art making. 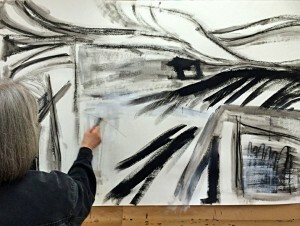 This workshop is Open Studio is available to previous “Experimental Drawing” students ONLY. Cost for all four sessions: $72 CAM members/$90 non-members . Registration ends May 20, 2016. For online registration visit www.coosart.org or contact the Art Education Dept. at (541) 267-3901.